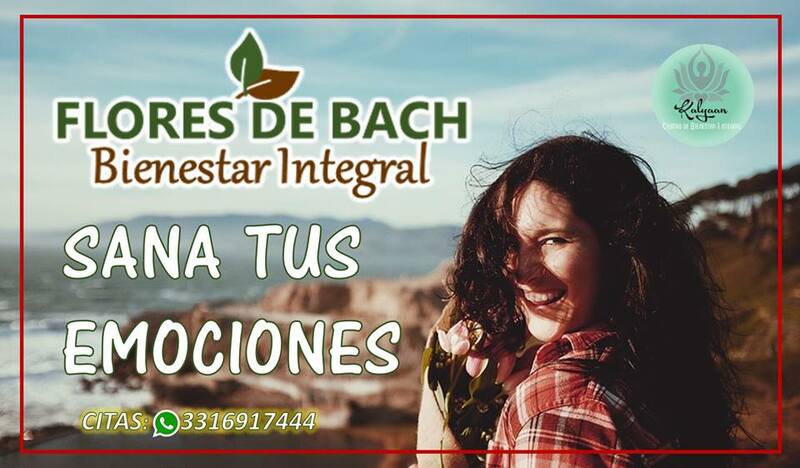 TERAPIA DE FLORES DE BACH: MANEJO DE EMOCIONES, DEPRESIÓN, FALTA DE CONCENTRACIÓN, IRRITABILIDAD, PROCESO DE DUELO, ETC. 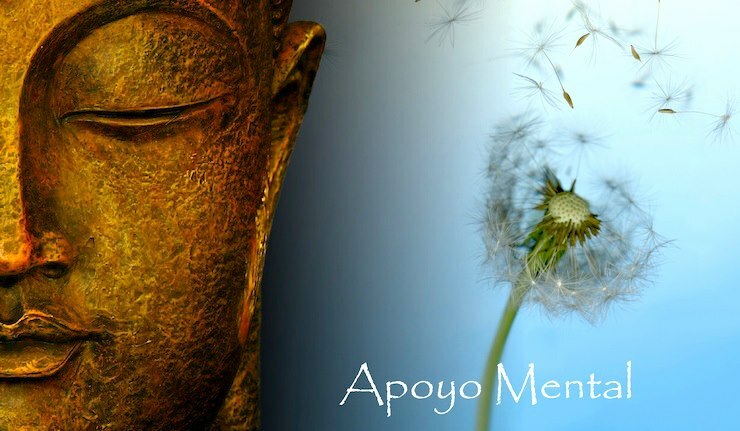 CONTROL DE PESO POR MEDIO DE ACELERACIÓN METABOLICA, COMIENDO ABUNDANTEMENTE, BAJANDO DE PESO Y MEDIDAS ARMÓNICAMENTE, SIN FLACIDEZ, DE MANERA NATURAL, CON APOYO DE HERBOLARIA Y FLORES DE BACH. 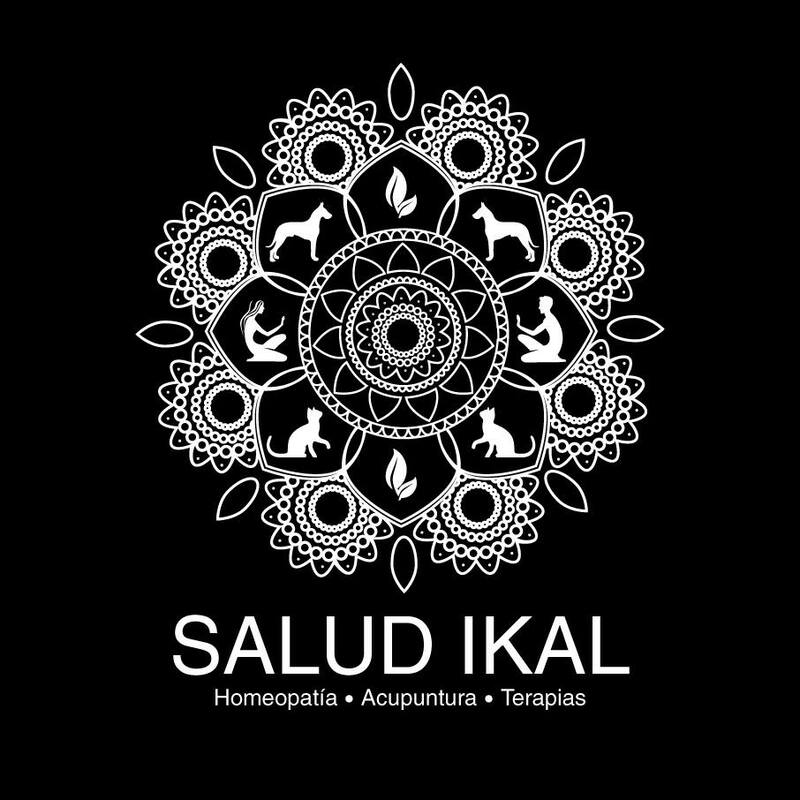 SANANDO TU METABOLISMO DE MANERA QUE NUNCA VUELVAS A TENER SOBREPESO.